Wines from our Grand Cru Osterberg in Ribeauvillé, planted in Riesling and Pinot Gris, reveal powerful varietal flavors and aromas. 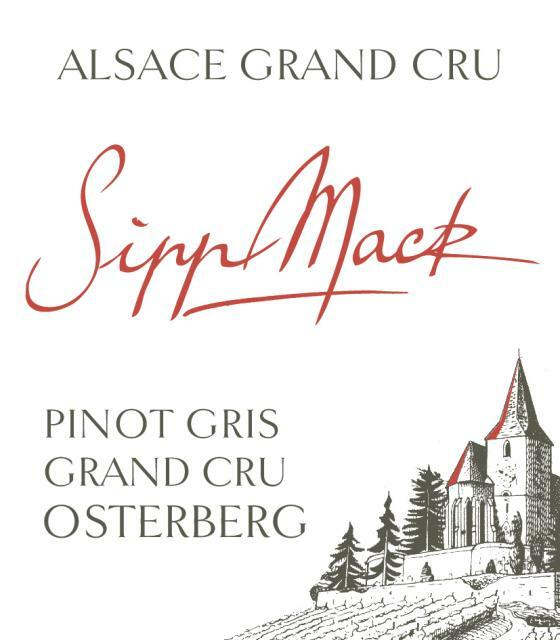 When young these Alsace wines are characterized by a rich tartaric acidity covered with a hint of sweetness. They acquire a delicious minerality with age and are cherished by wine aficionados. They can be aged beyond 15 years.